The Pandemic Perhaps explores how American experts framed a catastrophe that never occurred. The urgent threat that was presented to the public produced a profound sense of insecurity, prompting a systematic effort to prepare the population for the coming plague. But when that plague did not arrive, the race to avert it carried on. Paradoxically, it was the absence of disease that made preparedness a permanent project. The Pandemic Perhaps tells the story of what happened when nothing really happened. Drawing on fieldwork among scientists and public health professionals in New York City, the book is an investigation of how actors and institutions produced a scene of extreme expectation through the circulation of dramatic plague visions. It argues that experts deployed these visions to draw attention to the possibility of a pandemic, frame the disease as a catastrophic event, and make it meaningful to the nation. 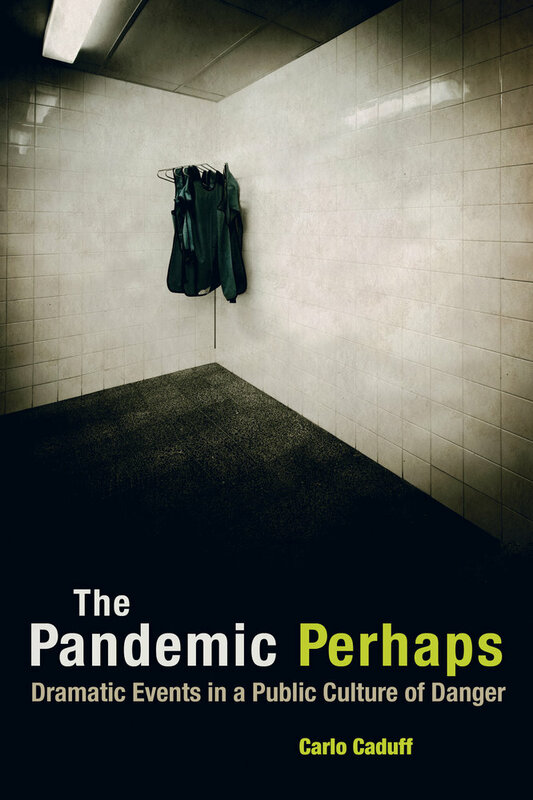 Today, when we talk about pandemic influenza, we must always say “perhaps.” What, then, does it mean to engage a disease in the modality of the maybe? Carlo Caduff is Lecturer in the Department of Social Science, Health, and Medicine at King's College London.